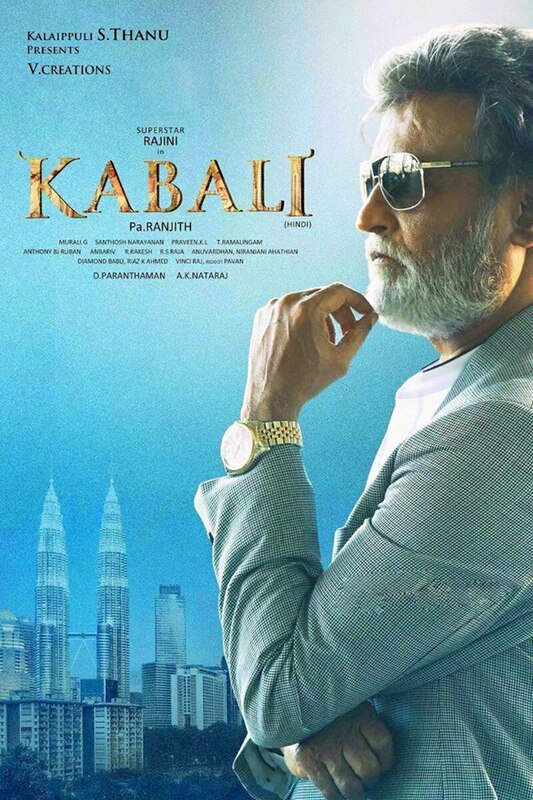 The hype surrounding Rajnikanth’s comeback vehicle Kabali gets bigger every day. This Pa. Ranjith film follows the rags to riches story of a gangster. The film, produced by the famous Kalaipuli Thanu, is shot exclusively in Malaysia. 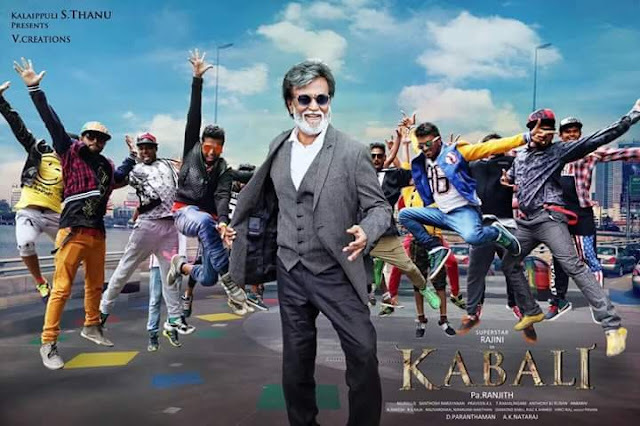 The impressive star cast includes Radhika Apte, Dinesh, Kalaiarassan, Kalaiarasan, Dhansikaa and Kishore. Taiwanese actor Winston Chao stars as the arch nemesis of the hero. 380 rajniThe crime drama may prove to be deciding film for Rajnikath’s career, as his last two films Lingaa and Kochadaniyaan didn't receive the usual attention that superstar's films recieve. But if online response is anything to go by, the trailer, superbly edited by national award winner Praveen KL, has garnered more than 20 million views making it the most liked Indian film on YouTube. With Rajnikanth's name being associated with the film, trade pundits are expecting the film to do more than 200 crore worth of business before its release. With all areas being sold out for record prices, the film has already created a big buzz with the additional Malaya dubbing, and Taiwanese and Chinese dubbing in the pipeline. 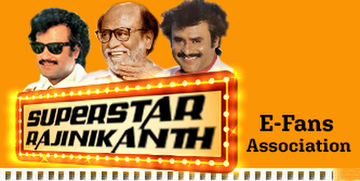 It is also expected that fans over the world will contribute to more than Rs 50 crore overseas before the release. The movie has reached another benchmark with its Telugu dubbing going for more than a Rs 30 Crore, highest ever for any dubbing film in India. The Hindi dubbing and satellite rights deal is likely to be closed for another Rs 30 Crores, as major Bollywood players have shown interest in the film. The plans for releasing the Tamil soundtrack of the movie on June 12 have been cancelled to water down the high-level of expectations and hype associated with an audio release, and instead the audio has been slotted for a direct store and online release. The film makers were wary as Rajnikant's two previous movies, Lingaa and Kochadaiyaan couldn't live up to the hype created by their big, over the top audio lauches. Also there are rumors that the Kabali release date might be pushed from July 1 to July 6th, to commemorate the Ramadan fasting period. Ramadan ends on July 6, and box office collections are expected to be pretty low during the fast. Though Baahubali which released a week before Eid, went on to do record business, filmmakers generally try and hold off releasing movies during this period. But then again, the producers do not want the movie to clash with Salman Khan's Sultan , which is slated for a release on July 6th, so the actual release date of the movie remains unknown.